Product prices and availability are accurate as of 2019-04-25 07:30:25 UTC and are subject to change. Any price and availability information displayed on http://www.amazon.com/ at the time of purchase will apply to the purchase of this product. 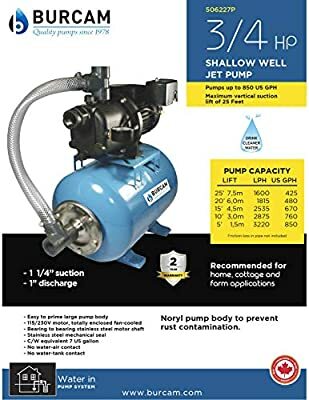 3/4 horsepower, 115/230 Volts, noryl shallow well jet pump and tank system. 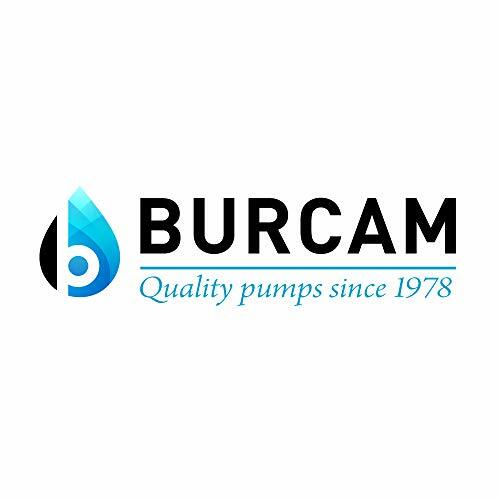 Pumps up to 850 gallons per hour. Maximum vertical suction lift of 25 feet. Bearing to bearing stainless steel motor shaft. Stainless steel mechanical seal. 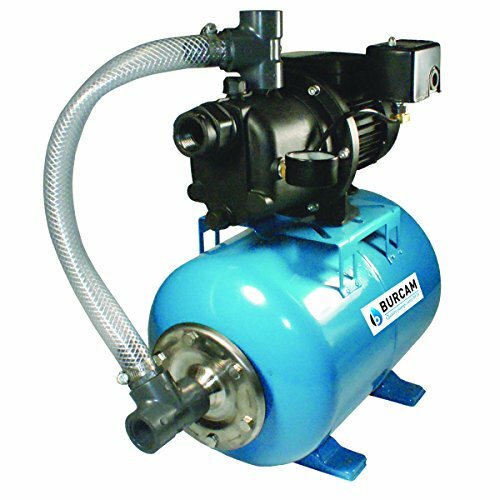 Noryl pump body to prevent rust contamination and to provide a quieter operation. C/W equivalent 7 gallon tank. No water to air contact, no water to tank contact.